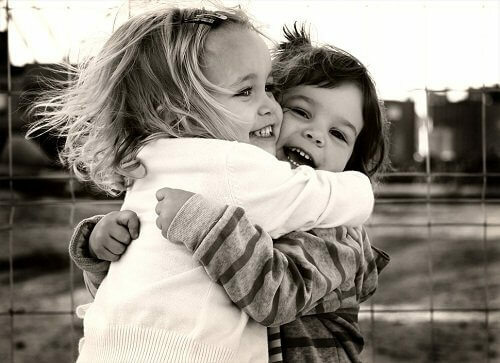 I just wanna hug all the folks out there that come up with, and share their recipes for the homemade life! And not just for all the yummy recipes for meals, snacks, drinks, etc. But for the clever recipes for alternatives to personal and homecare products as well. I say this because while it’s true that what we put in our bodies is a big deal health-wise, it’s also true that what we put on our bodies is a big deal health-wise. 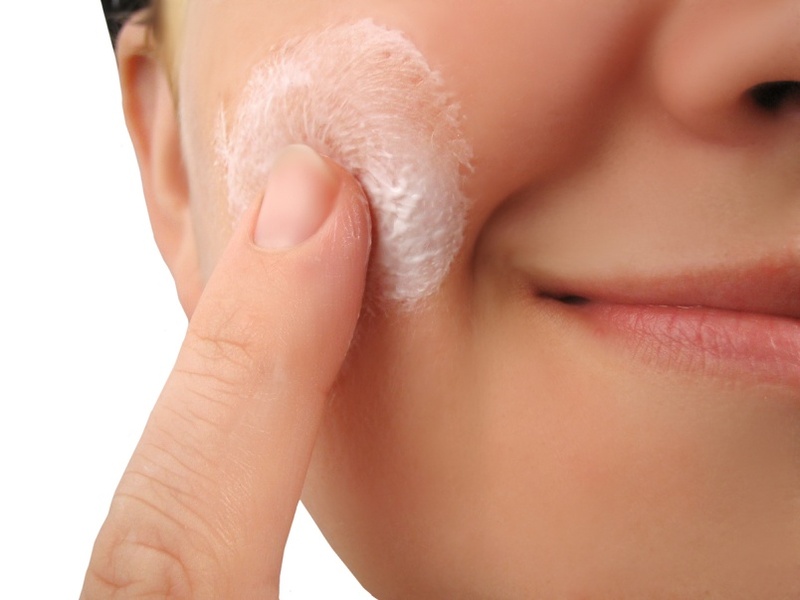 Take the skin, for instance. It’s the largest organ of the body and it absorbs whatever touches it. And what it absorbs goes straight to the bloodstream and then into the liver, the kidneys, the lungs, and the lymph system (the elimination systems of the body). It makes good sense, then, to stop using things with harmful toxins in them. To reduce your chemical exposure. To save the environment: Less chemicals made. Less plastic containers used. 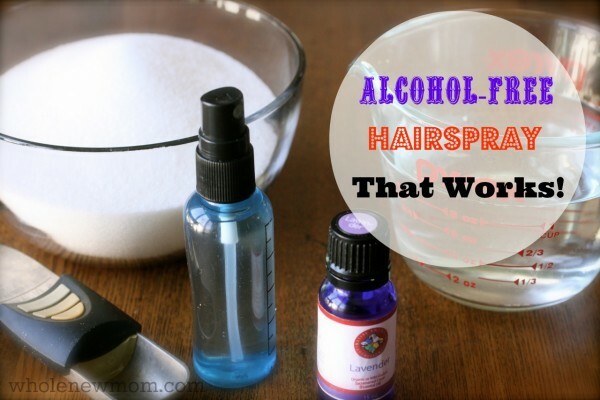 To have healthier hair (alcohol in commercial hairspray is drying). Heat water in a small saucepan to boiling. Add sugar and stir to dissolve. Allow to cool. Add essential oils (if using). Place in spray bottle. A funnel comes in handy here. Regarding this recipe, Whole New Mom says, “I know–you’re wondering if you won’t I be a bug’s best friend if I use this?” She says her research says that’s not the case. But if you’re worried about that, you could add a smidge of citronella oil to the spray. Combine all ingredients in a container and mix well. Store in a plastic container in the shower. To use: mix 1 tablespoon with approximately 1 cup water and pour over freshly shampooed hair. Massage into hair and rinse. 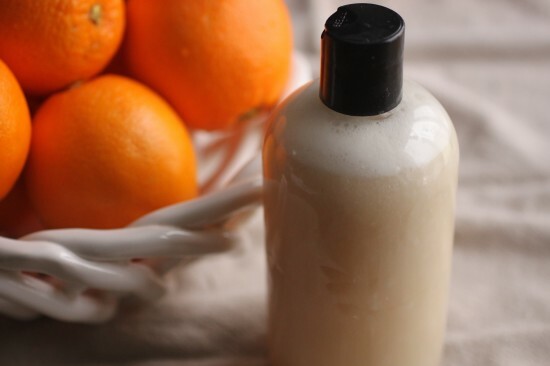 And to continue minimizing chemical exposure, saving money, saving the environment, and having healthier skin, why not make your own natural hand and body wash? Melt shea butter over low heat. Add aloe vera gel and warm together with the shea butter. Add gum and stir well with a whisk. Add the soap base. Mix well. (You may need to mix with an immersion blender or in a blender to completely distribute the gum. It’s not completely necessary, but makes for a more consistent wash.) After blending, your wash will be quite foamy but it will settle in a few hours. After the mixture has cooled, add essential oils (if using). Pour into container of choice. A funnel comes in handy here. NOTE: If you live in an area without a whole or natural foods store nearby, you can always find the ingredients mentioned online. Mountain Rose Herbs (www.mountainroseherbs.com), Rocky Mountain Oils (www.rockymountainoils.com), and Native American Nutritionals (www.nativeamericnnutritionals.com) are great places to start your search. 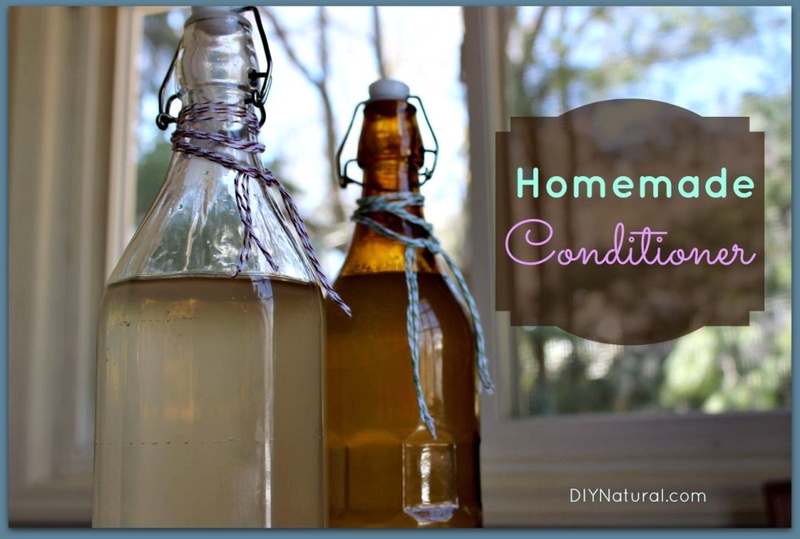 Now for the home: How about a safe, inexpensive, and effective home care product? 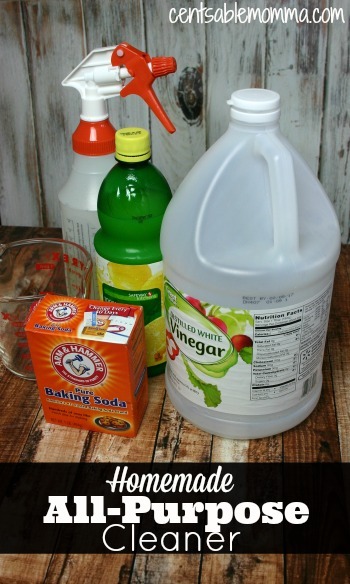 Mix ingredients together into ½ gallon container. Use for removal of water deposit stains on shower stall panels, bathroom chrome fixtures, windows, bathroom mirrors, etc. 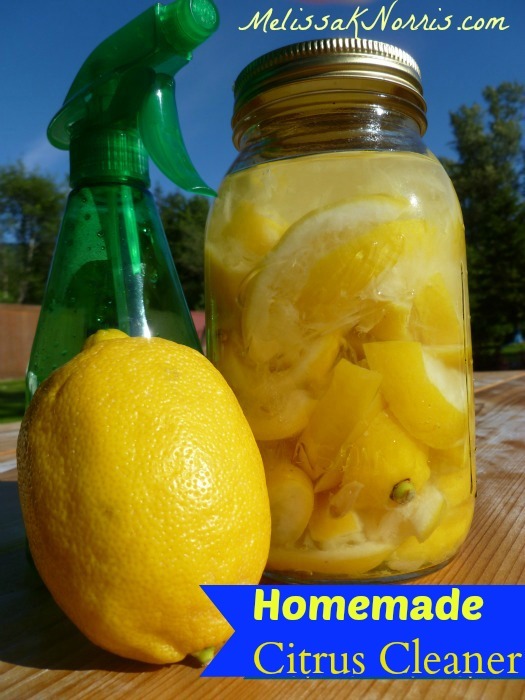 I’ll conclude with information I shared about four years ago (http://www.dvo.com/newsletter/weekly/2012/03-30-705/homemade-citrus-oil-cleaner.html) regarding a natural citrus cleaner that folks just love. The recipe was originally found on the great site The Prairie Cat (http://theprairiecat.blogspot.com), but I can’t seem to find this site anymore. It’s an awesome recipe that works well no matter what your citrus preference is. And like the other recipes shared, it’ll go a long ways to minimizing your exposure to unnecessary chemicals and toxins. Oh in praise of the homemade life! Yes, that's it. Fill a clean jar with your citrus peels, and cover with vinegar. Put the jar in a cool, dark place, and let it sit for 4-6 weeks (the longer the better). Every few days, take the jar out and give it a stir or shake. It will begin to smell less vinegary and start to smell like a dream. A lovely, sparkly fresh, clean dream... filled with citrus.